MSE Creative Consulting Blog: The Beginning of the End of the California Drought? The Beginning of the End of the California Drought? Without going into the technical aspects of Pacific Ocean water surface temperatures and 500mb teleconnections, the evidence that the California drought may break in this season is getting rather strong. 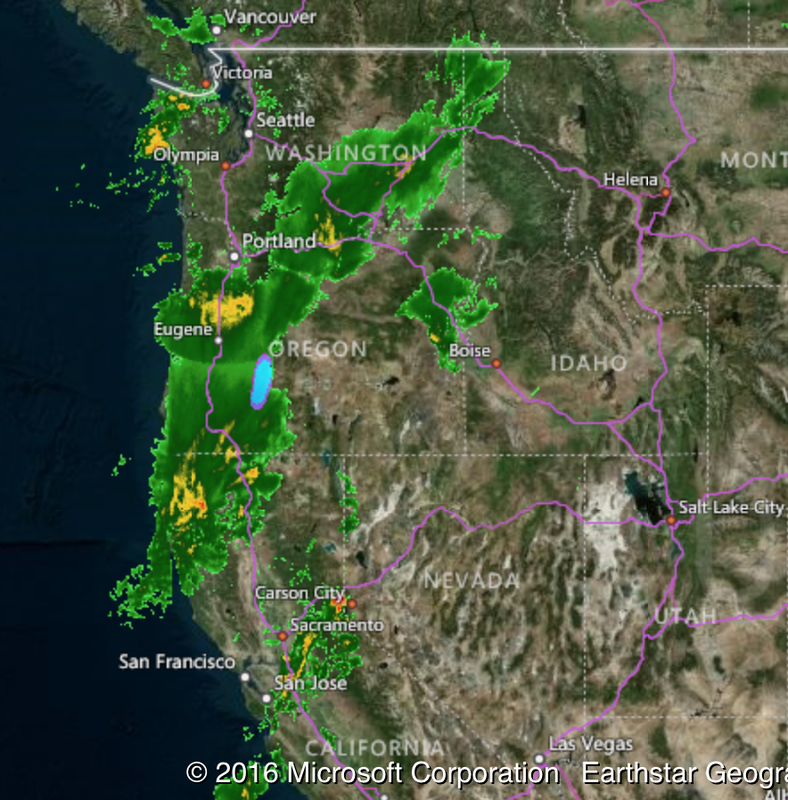 This radar image, from AccuWeather earlier this afternoon, shows rain falling in much of the West Coast states. As we have previously discussed, rainfalls are running well above normal in the water-critical areas of Northern California, even without these latest rains. 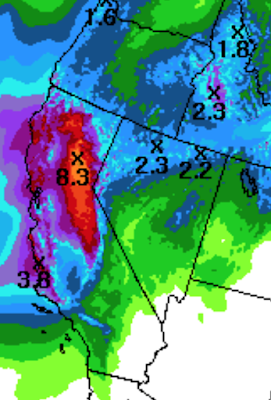 to bring substantial storms to California and the West Coast than we have seen in years. In just the next five days, the forecast is for heavy rain in the Sierra and California coastal mountains will have more substantial moisture. The computer models reflect this pattern with unusually heavy rains forecast for the first half of November.